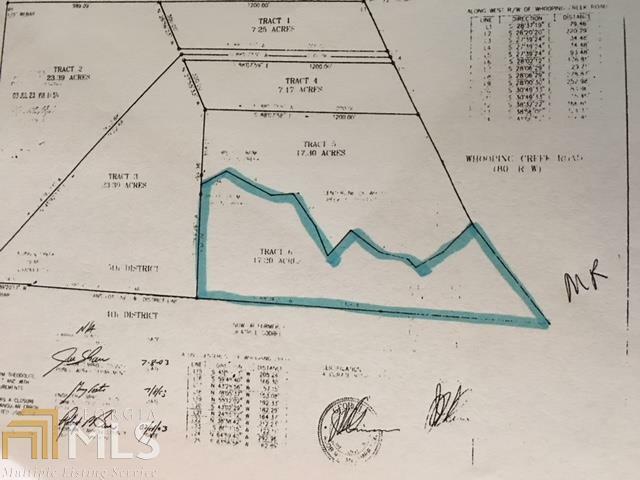 17.2 acre tract with Whooping Creek on the side property line. Perfect location for peace and quiet, yet just 5 minutes shopping, restaurants and schools. Fronts on a paved county road. Parcel is currently under land tax conservation. Buyer agrees to keep current land conservation status or agrees to pay any penalty for a breach thereof.